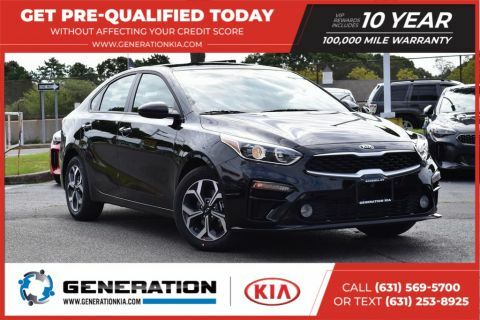 If you’re searching for a new Kia or used car, trading in your current car is a simple way to make your next Kia purchase a bit more affordable. 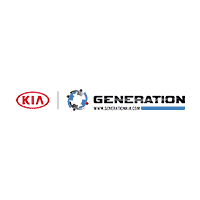 At Generation Kia, we’re happy to offer Kelley Blue Book’s Value Your Trade tool for Holbrook and Patchogue drivers. Below, enter in some of the necessary fields, such as your VIN, make, and model. 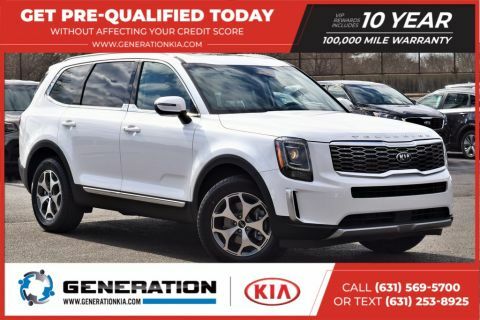 Then, you can put your trade in estimate toward the purchase of a new Kia. It’s truly that easy! 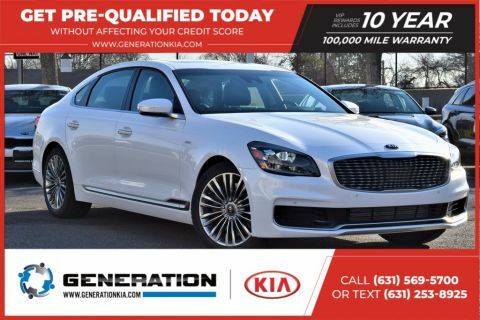 Take a few moments to complete the fields in the Kelley Blue Book Value Your Trade tool. 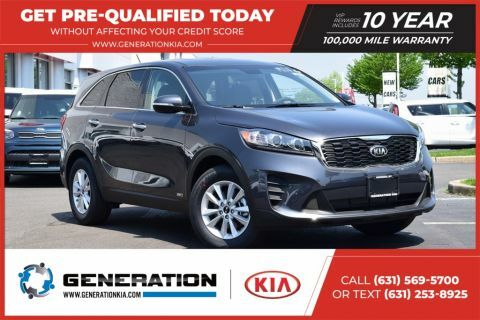 Then, contact our Bohemia dealership team today with questions – or to get started with trading in your old vehicle for a Kia.